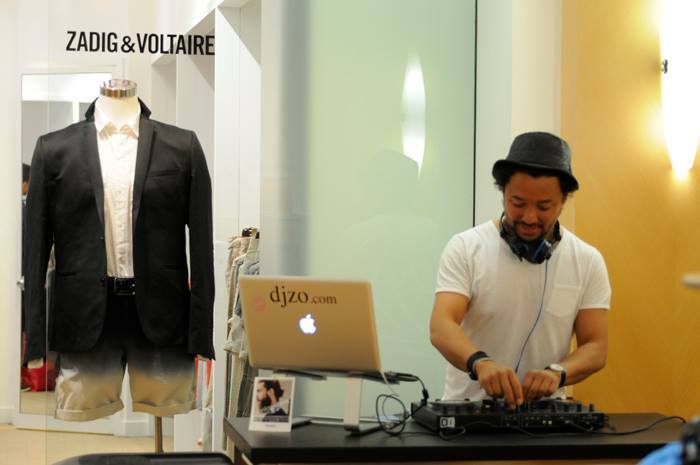 DJ ZO can be heard weekly at prestigious Montreal nightlife establishments, on Wednesdays at La Champagnerie, on Thursdays at Seasalt & Ceviche Bar , on Fridays at La Societe 6-9.30pm, King Crab 10pm-wee hours, Saturdays on rotation for private bookings in between out-of-town bookings in Toronto, New York, Washington, Tokyo, Sao Paulo, Rio, and regularly at the Music Conference in Miami. 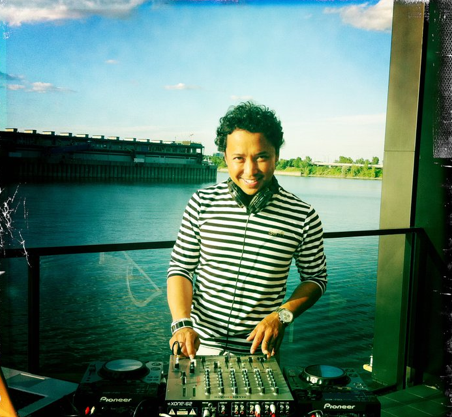 Extending his presence on airwaves, on Sundays from 12pm to 1.30pm, he hosts his weekly Metissage Radio Show on 89.3 FM Montreal, where he unfolds his tasteful selection of Deep House, World, and Rare Grooves, receives and interviews guests as well as reaching a worldwide audience. 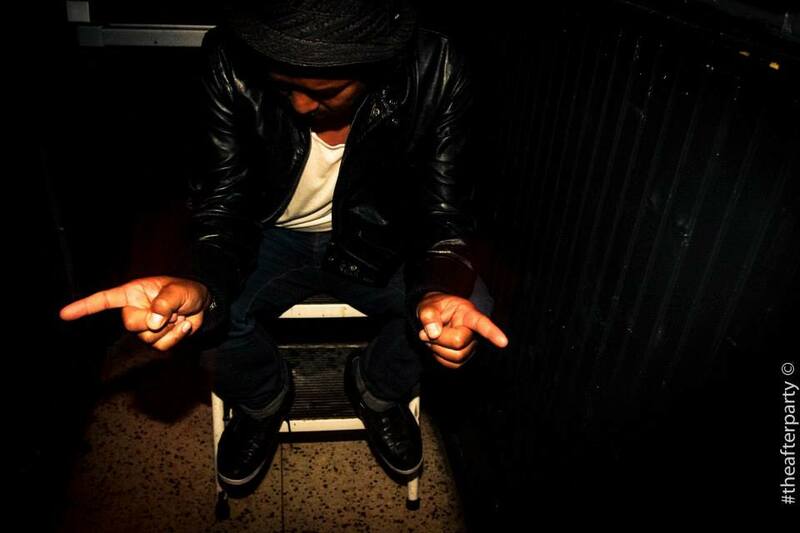 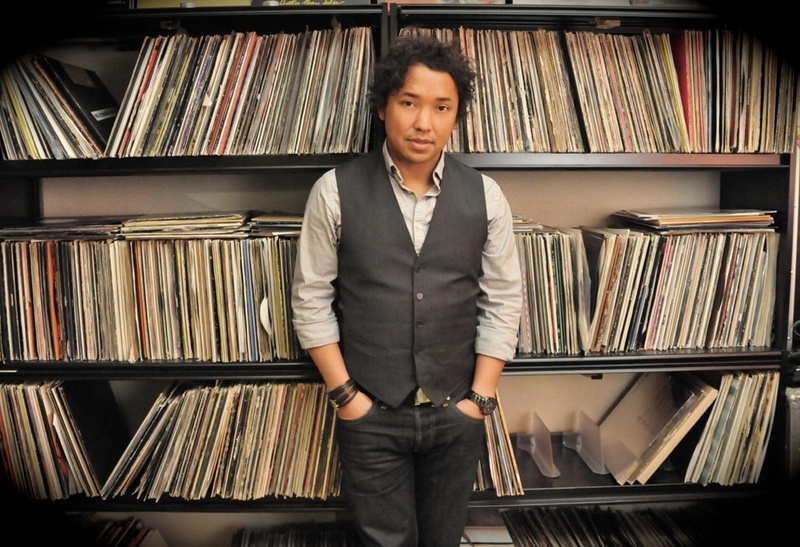 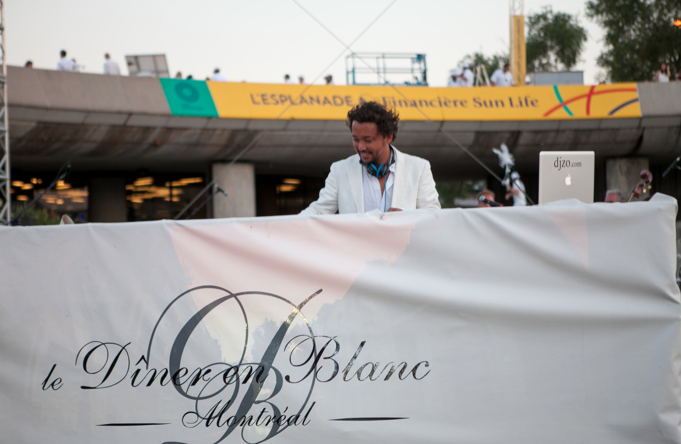 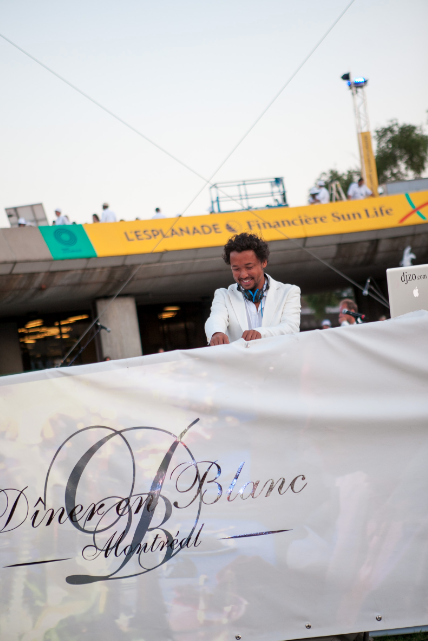 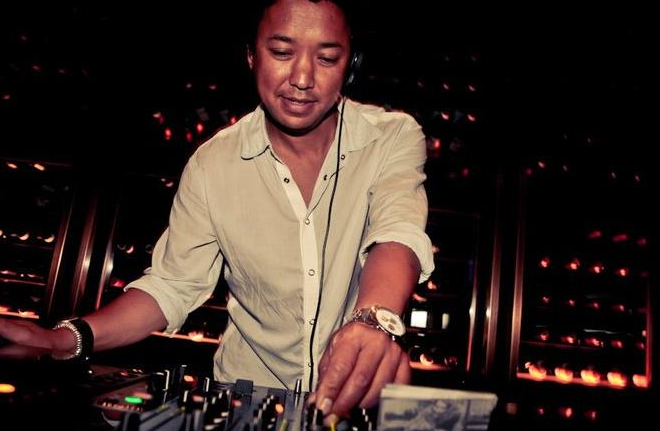 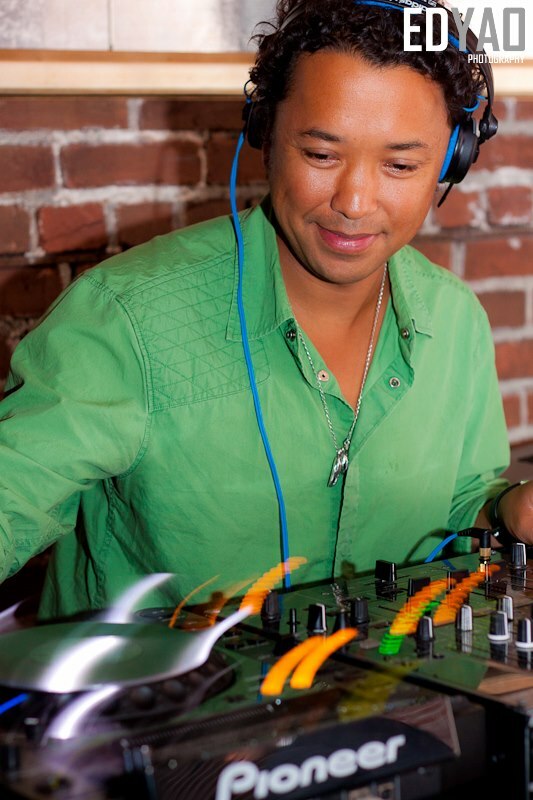 Originally from Madagascar, having lived and dj-ed in Geneva Switzerland for a decade, he is inspired by the musical styles he would come across during his journeys, ranging from world music, jazz, soul, electronic and more. 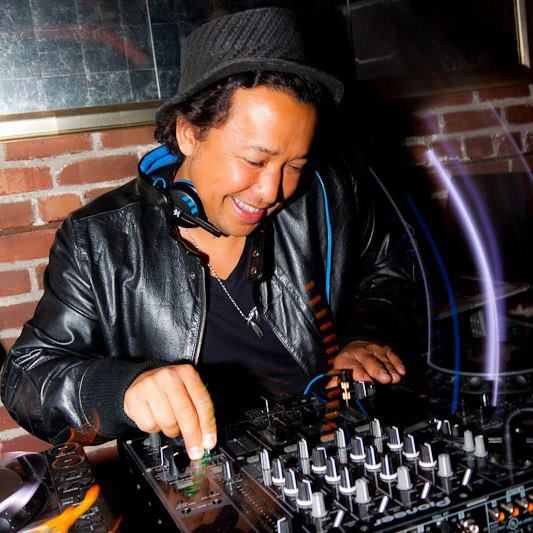 With his mature soulful sounds, DJ ZO has been playing professionally for over 30 years, delivering timeless sets that keep audiences on their toes and thirsty for more. 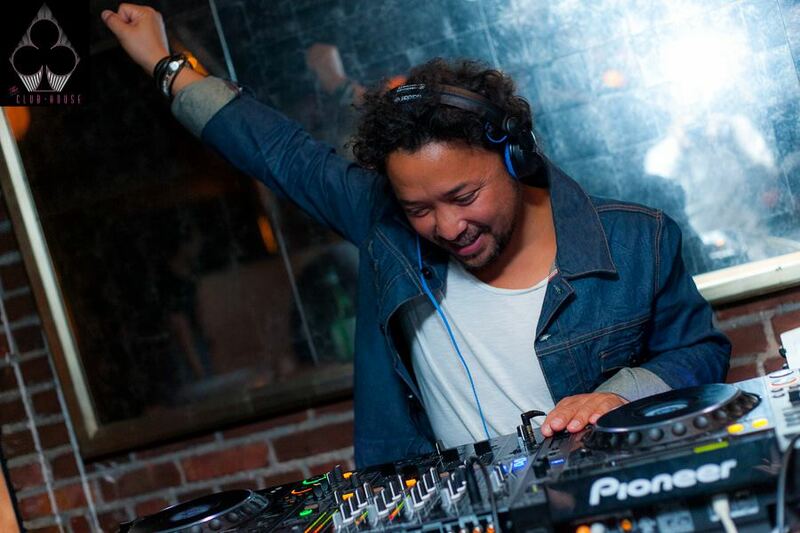 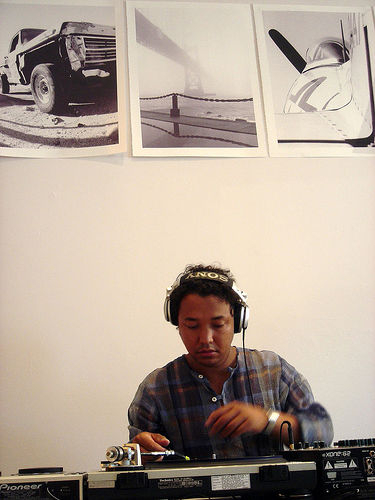 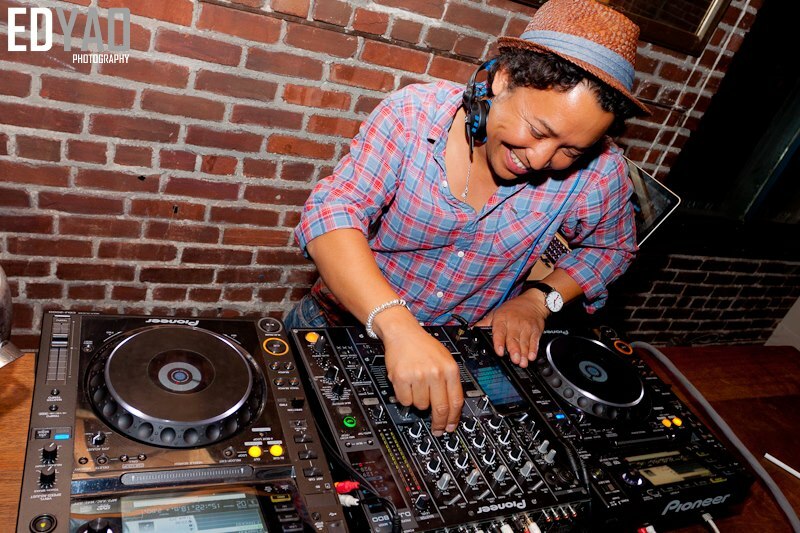 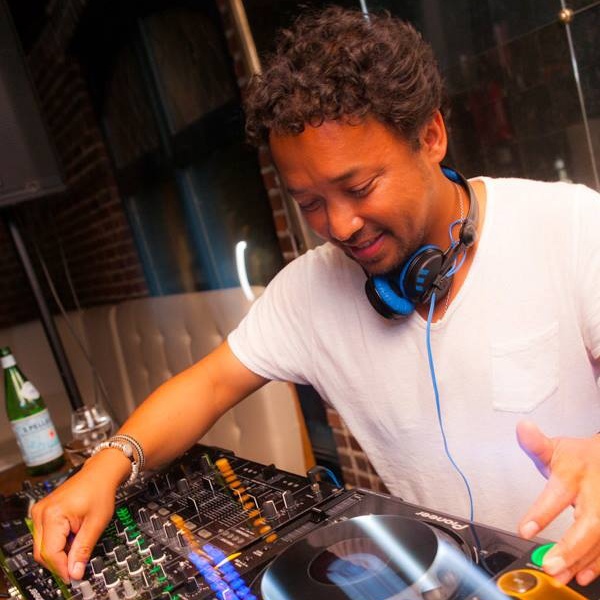 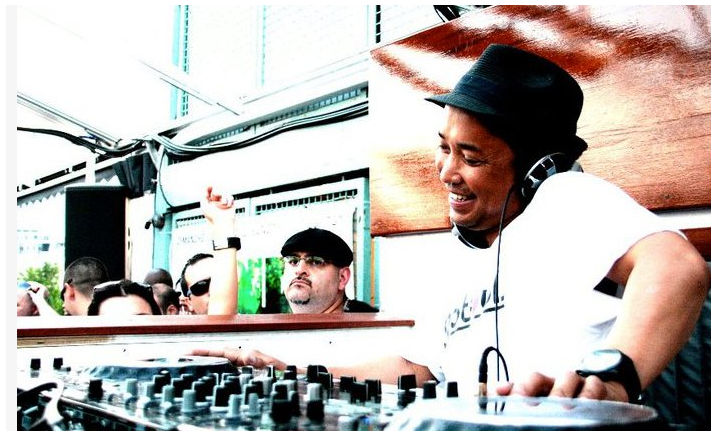 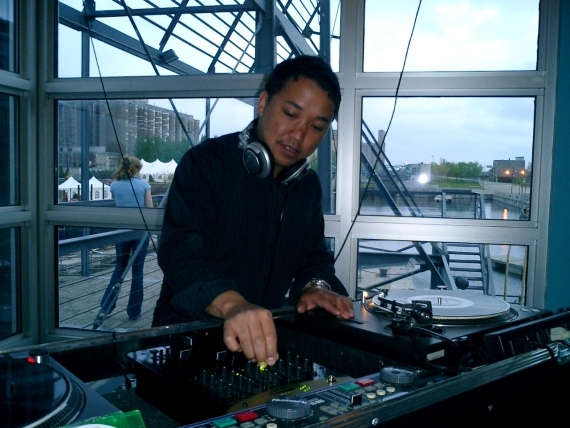 His extensive musical collection, ranging from Soul, Jazz, Funk, Conscious Hip- Hop, Deep House, Afro, is a reflection of DJ ZO 's unique experience in music, enriched through years of listening, collecting, researching, DJ-ing, consulting, inspiring audiences with heart and passion. 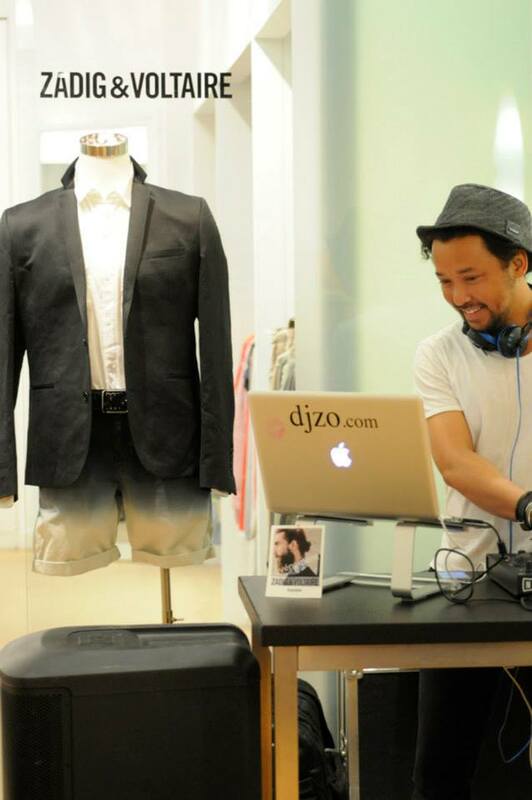 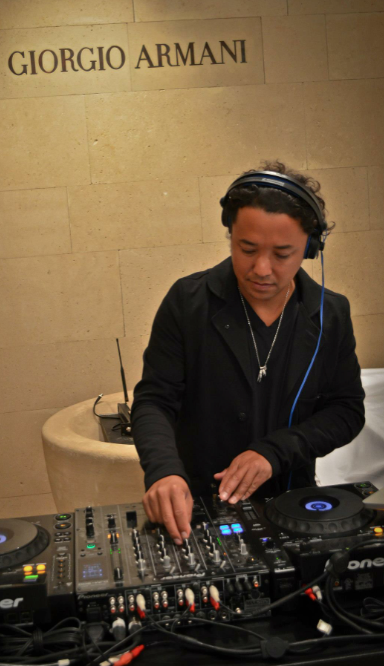 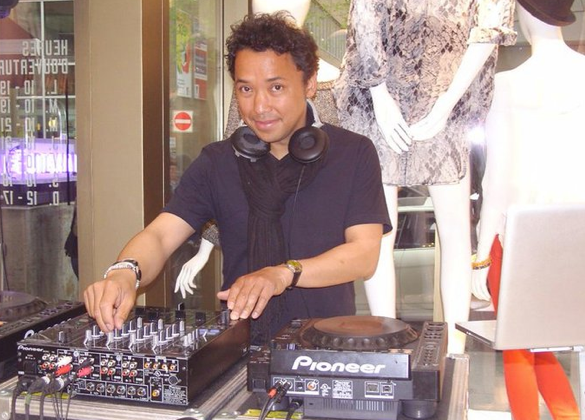 His experience in programming music in varying contexts and settings (Clubs, Supper Clubs, Corporate events, Fashion Shows) allowed DJ ZO to extend his versatility, acknowledged by his international network of associates and clients. 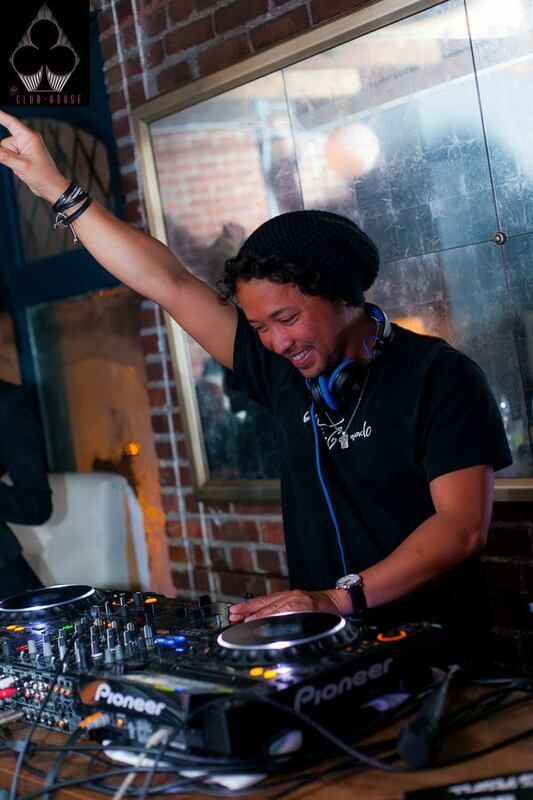 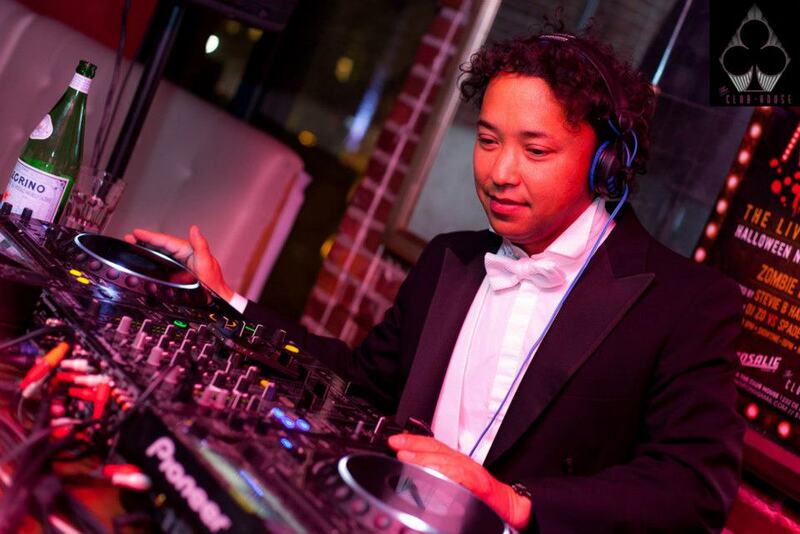 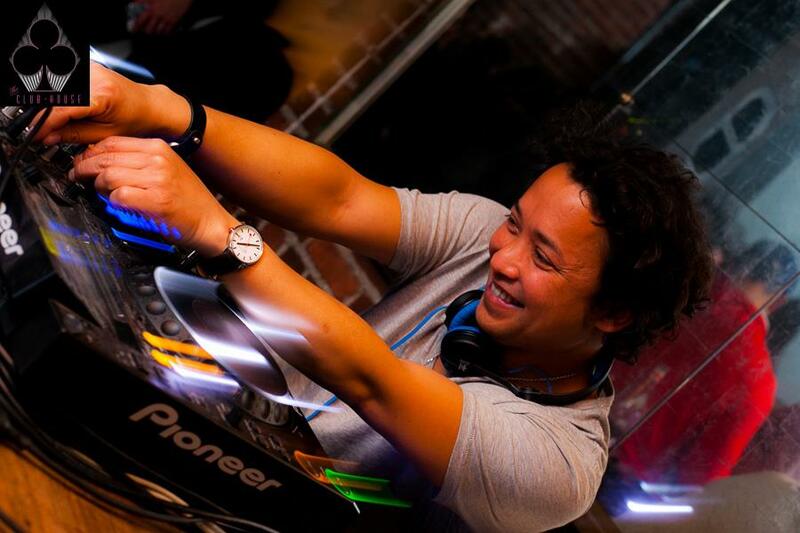 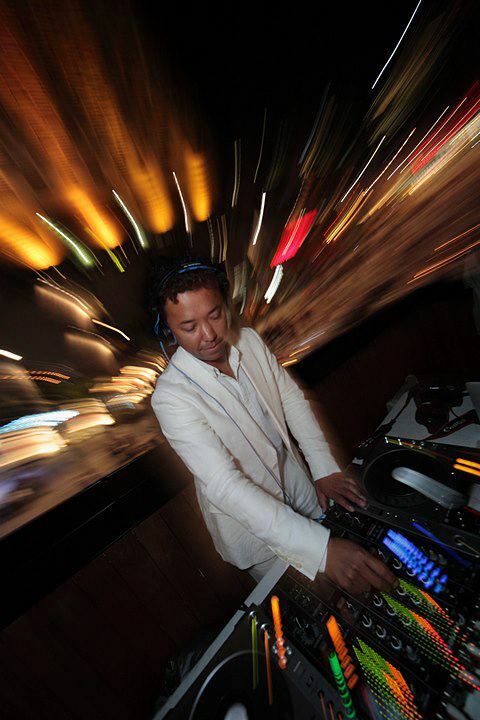 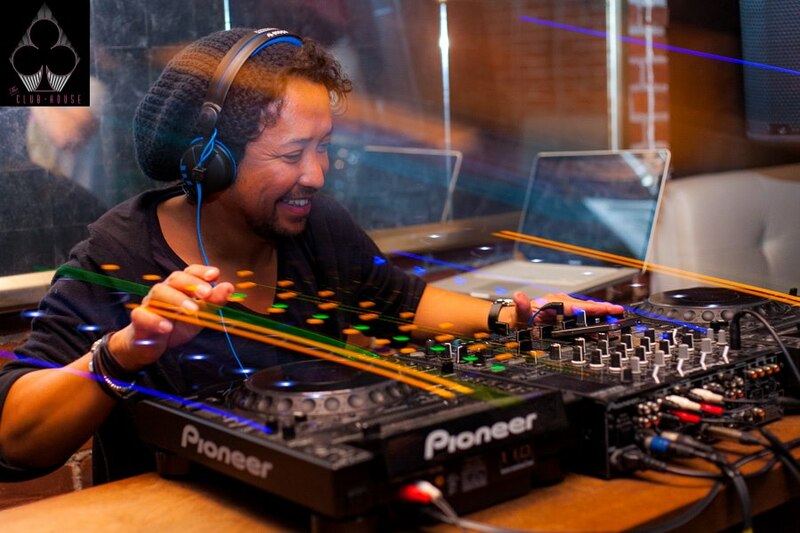 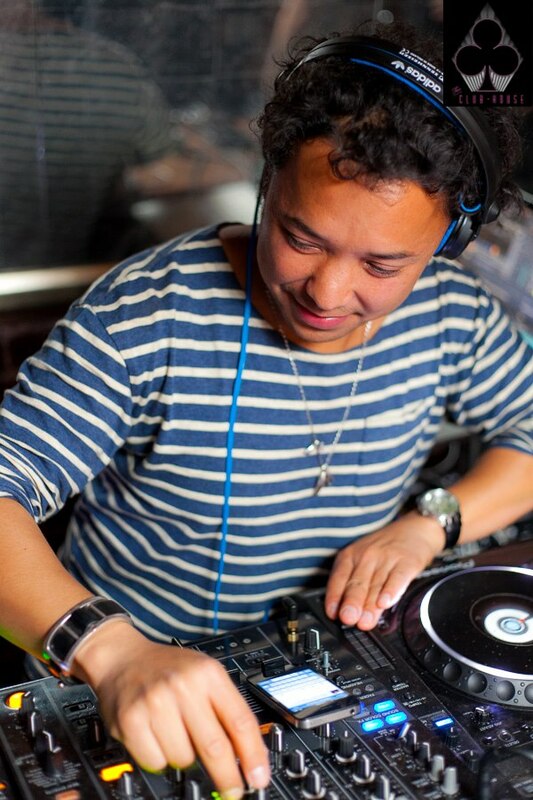 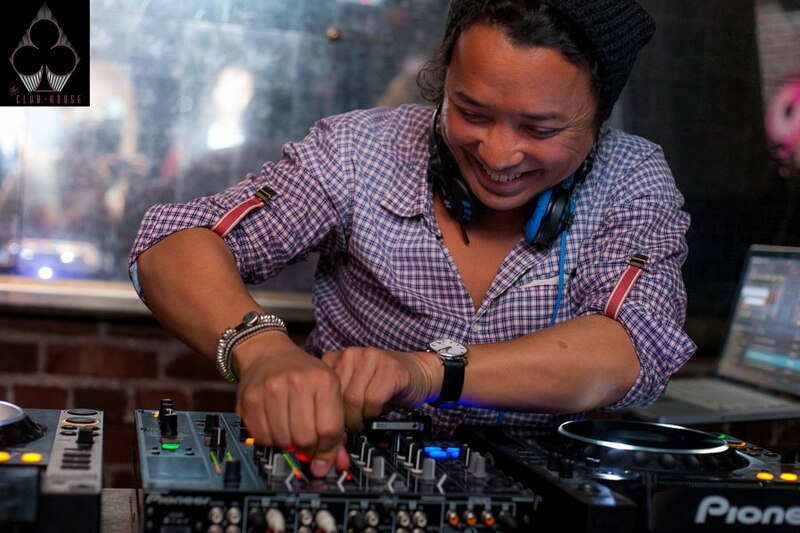 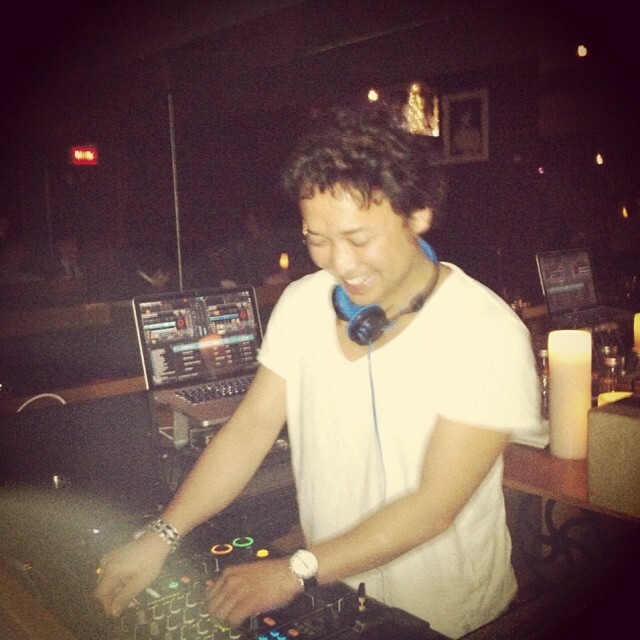 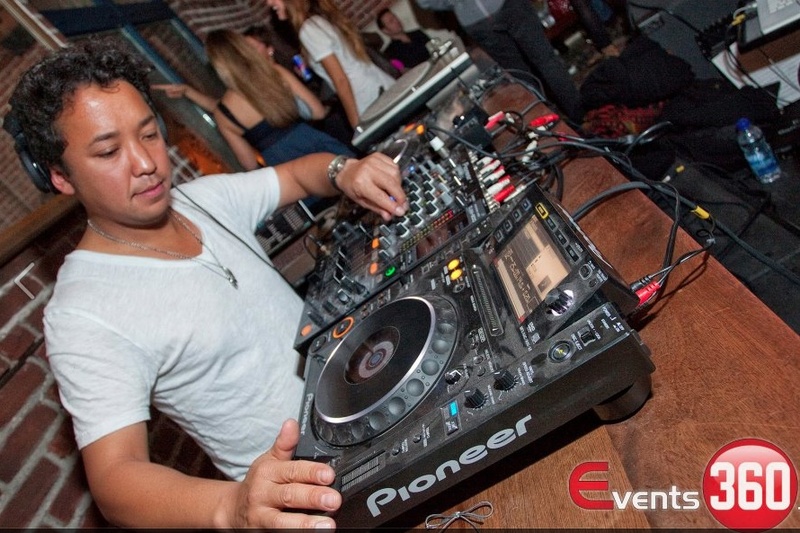 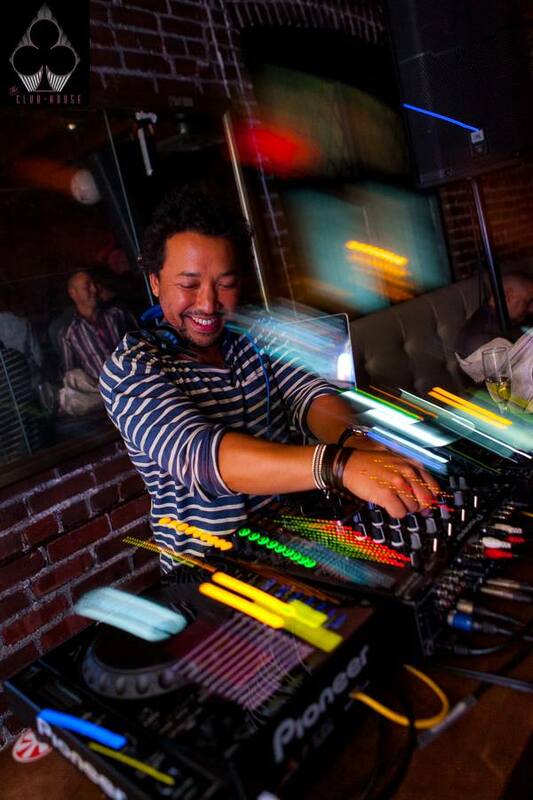 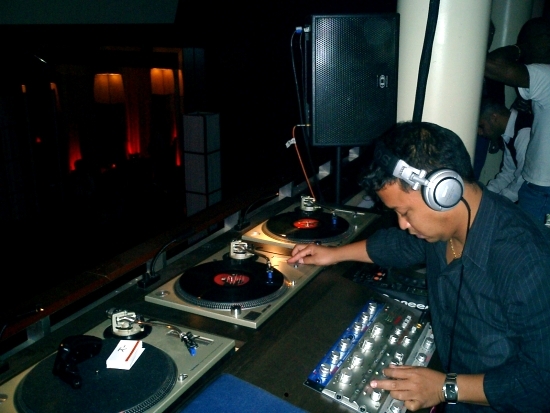 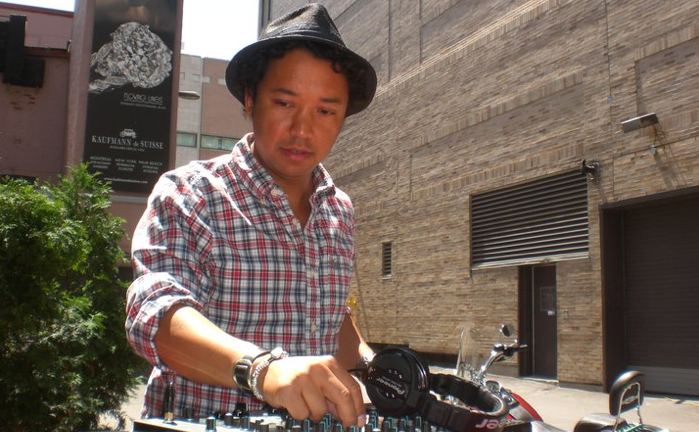 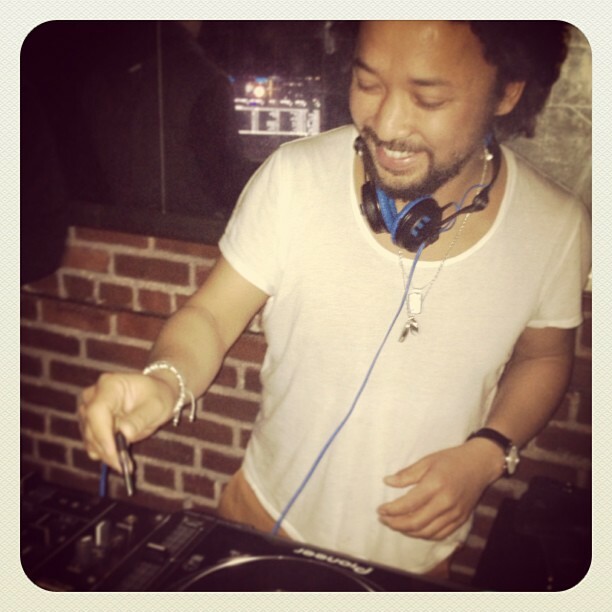 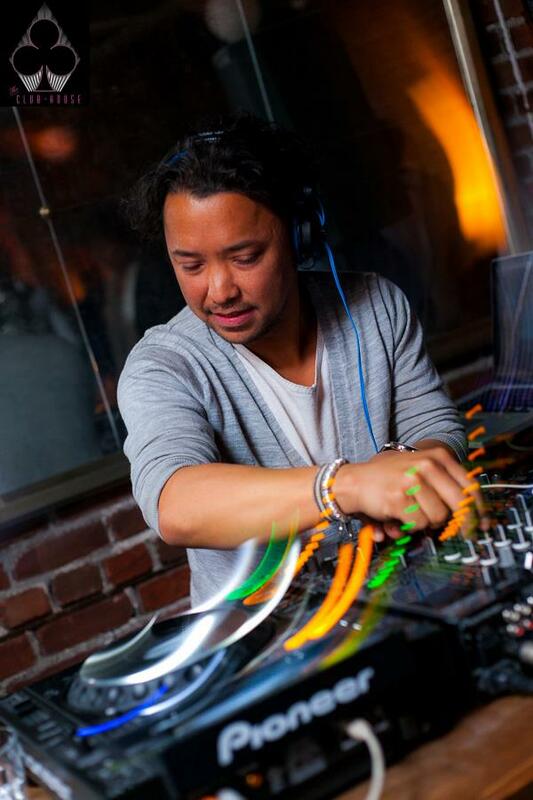 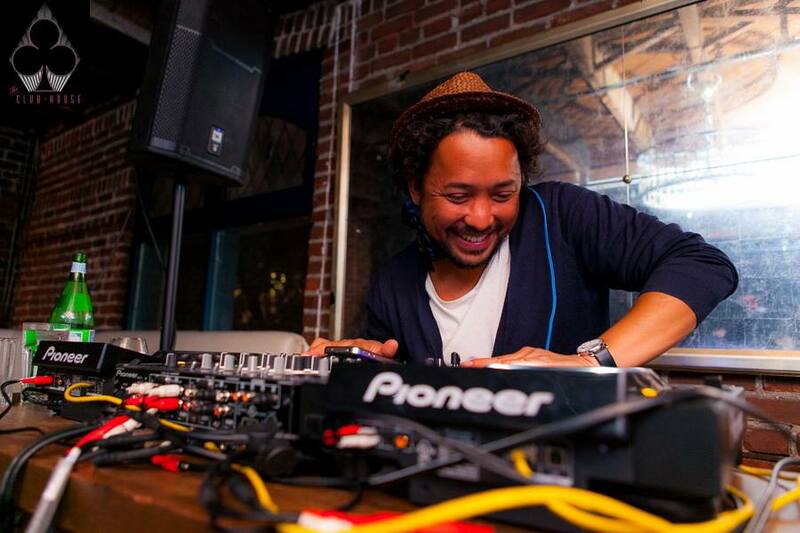 Always pushing the limits beyond his weekly residency, DJ ZO is affiliated with Gotsoul Record Label, Therapy Parties.